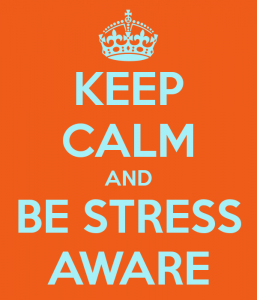 National Stress Awareness Month provides employers with the opportunity to start the conversation – one that resonates and extends beyond April. Cheers to a warm, stress-free April! Click to view Stellar’s April Healthy Living Calendar.